Shreem is India's leading engineering, construction & project management company with more than 10 year of experience in turnkey projects in the power utility company. 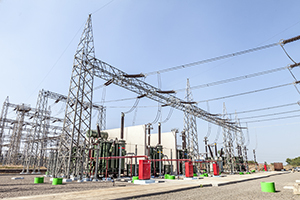 Shreem has successfully commissioned over 50 projects in the area of power transmission & distribution with a qualified and highly skilled team of more than 350 engineers. 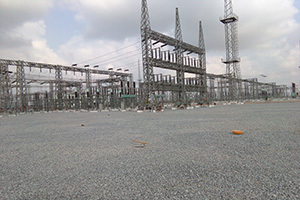 We design, erect and commission from 33kv to 400kv substations. As part of EPC(Engineering, Procurement & Construction)Shreem has divided into 2 major segments. 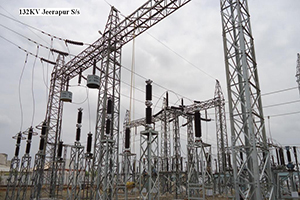 Shreem has complete infrastructure for execution of EHV Substation Turnkey projects upto 400KV. Engineering & design department is well equipped with all the latest updated software and headed by experienced team of Electrical/Civil/Mechanical Engineers. 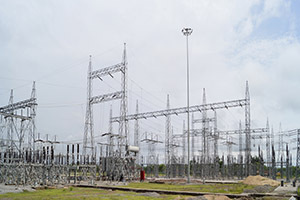 Government of India had taken steps for improvements in electricity distribution which led to introduction of schemes like Accelerated power development & reforms program (APDRP) & Rajiv Gandhi Grameen Vidyutikaran Yojana scheme of rural Electricity infrastructure and house hold Electrification. Shreem has successfully executed number of urban & rural projects for more then 500 Cr. In which company adopted best practices for distribution losses reduction in Maharashtra, Chhattisgarh & Tamil Nadu. 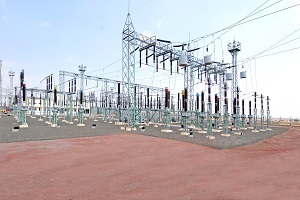 Supply & installation of distribution transformers.